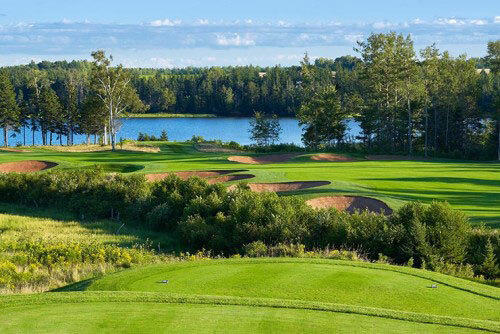 A stellar collection of some of Prince Edward Island’s top golf courses, PEI’s Finest Golf wanted to enhance their digital presence (in particular, social media). But in order to accurately project the staffing and operational infrastructure needed to make it happen, the executives required a comprehensive assessment of their current digital engagement. The PEI’s Finest team gave Redpoint the keys to the digital car, and we poked around thoroughly under the hood of their website, social media channels, email system and more. The health of each individual channel was evaluated with an exhaustive audit, and a report interpreted the findings in plain English… relevant examples, easy-to-understand analytics, and turnkey opportunities that would pluck low-hanging fruit. That’s what they asked for…and that’s what we gave them. But wait! There’s more! We also included a suggested editorial calendar for social media and email campaigns to help ignite their first-year effort, and then we orchestrated a training session for the lead executive to ensure a smooth onboard process of the new concepts.